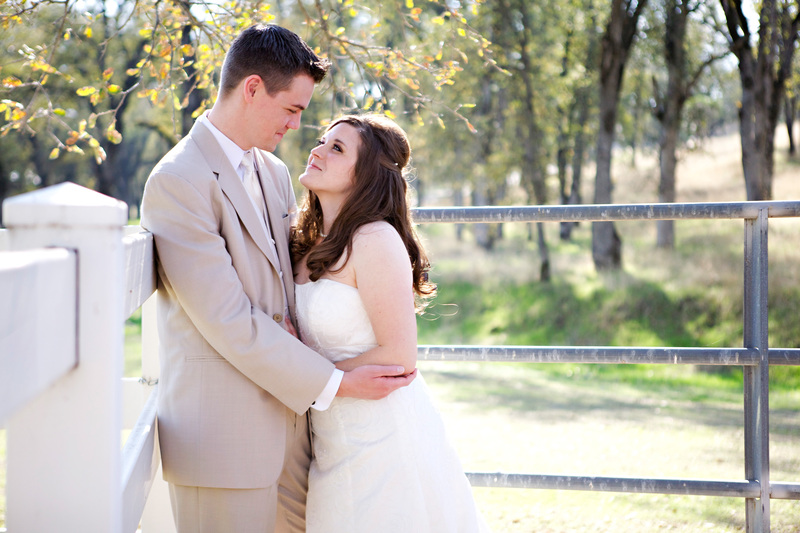 We (Brennan and Lesa) met in April 2009 and never would have guessed from that meeting that we’d be married today! But, God knew all along and that’s partly why He brought Lesa to Pennsylvania from California. 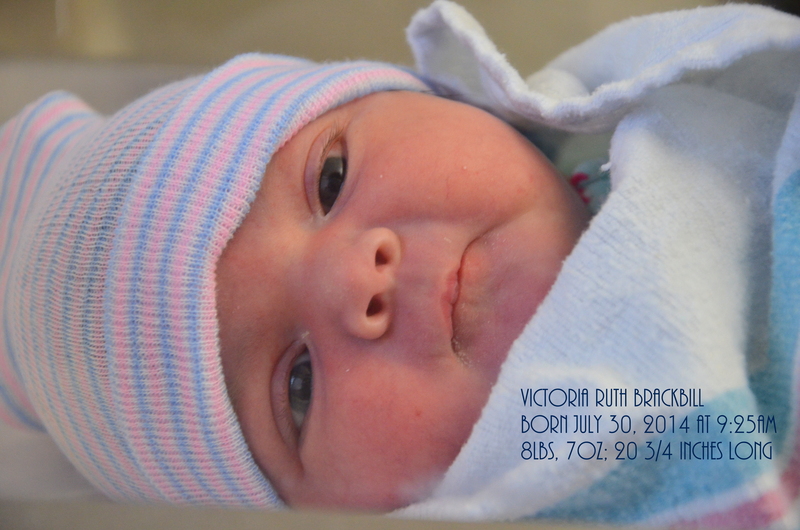 We were overjoyed to welcome Tori (Victoria) into their lives in July 2014. Our lives were forever changed by that event, but they were further changed when she began exhibiting symptoms of Krabbe in January 2015. There is no cure for Krabbe, only treatment if caught at birth. Unfortunately, Pennsylvania didn’t screen for Krabbe when Tori was born, and they still aren’t enforcing the law that was passed in 2014. Her story can be read here and you can follow her story on Facebook here. Our precious Tori went to Heaven on March 27, 2016 and is now free from Krabbe. Even so, we choose joy, and we trust God with the details. You can read Tori’s story in Lesa’s book, Even So, Joy. We will not stop our fight until every child in the U.S. is screened for Krabbe at birth. Victoria means “victorious” and we WILL be victorious in this fight to save lives. Hey! Love the blog, I now have it bookmarked. So glad you are enjoying married life! I knew you would!!! SO happy for you. This is tyhe first i seen this. Cool! I caught your story via a friend’s post on Facebook. My heart goes out to you and your family. I am writing to you because I know about this disease your daughter has. I work at Children’s Hospital in Pittsburgh as an audiologist. I often am asked to do special testing for a doctor by the name of Dr. Escolar. She specializes in rare neurological diseases, and Krabbe is one of the diseases she researches and treats. Have you already heard of her? Maybe you have already been referred to her. She is a wonderful doctor, and since she is in pittsburgh(much closer than Italy), I thought I would mention it, in case you haven’t already heard of her and her extraordinary work. I will continue to keep you and your beautiful daughter in my thoughts. I caught your story through an email and I am standing with you for a miracle! I was sent your web address by my future daughter in law. My heart both grieves with you for precious Tori and celebrates with you her short life. You loved her well and lived God’s priorities with her. 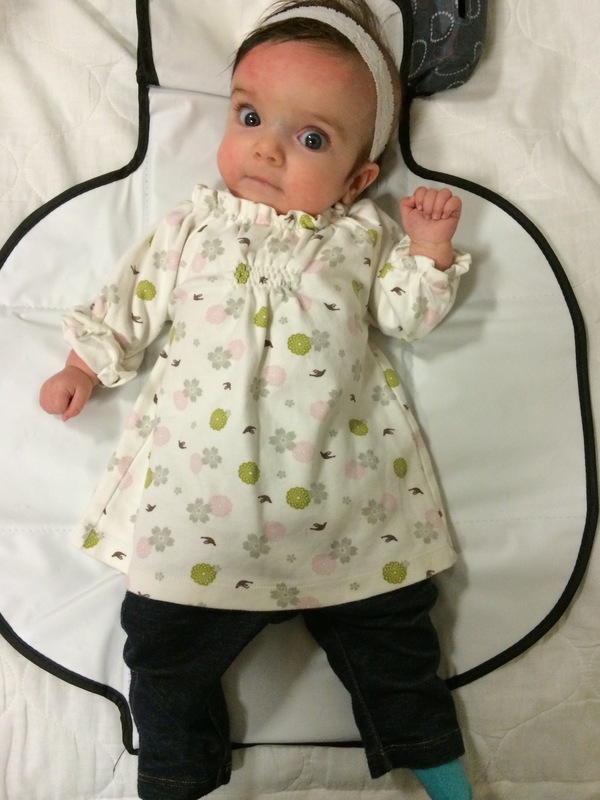 Tori’s earthly life truly took courage for her and her parents. In heaven there is peace. Heaven is the eternal ultimate miracle. I pray for God to comfort your hearts with the promise of a heavenly reunion with your little girl when your journey on Earth is through.